I always wanted to try this.. and here it is .. Pop up cards.. 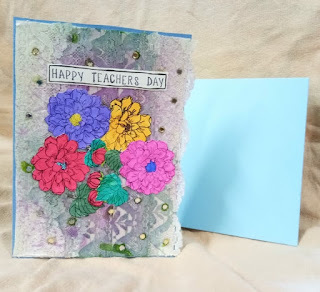 Entering this project for the challenge in CraftyScrappers blog..